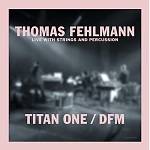 TITAN ONE / DFM are new recordings (together with Berlin's ARI BENJAMIN MEYERS) that were inspired from an October 2010 concert in Montreal, Canada in conjunction with members of the MONTREAL SYMPHONY ORCHESTRA. 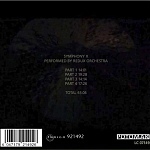 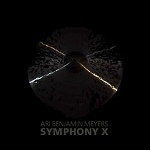 This beautifully documented recording features reinterpretations of the classic GUSTAV MAHLER piece “SYMPHONY NO. 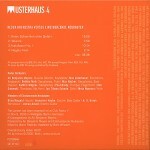 1 (TITAN)” and a FEHLMANN fan favorite “DU FEHLST MIR” renamed as DFM from his 2002 Kompakt album "Visions Of Blah". 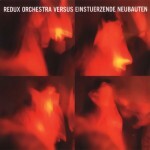 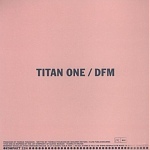 TITAN ONE / DFM will be released by Kompakt on January 31, 2011 on 12" vinyl and digital.